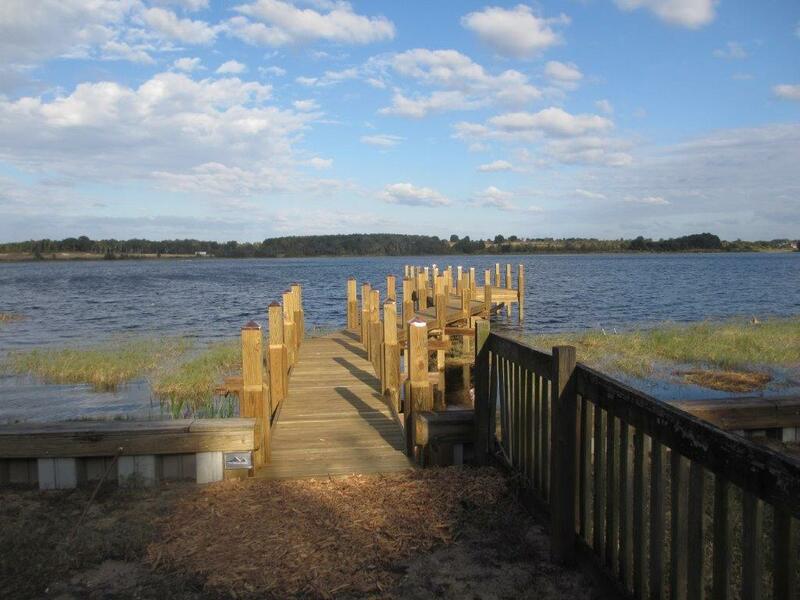 This basic wooden boat dock located in West Orange County was designed to allow for the future construction of a boathouse and covered activity deck. 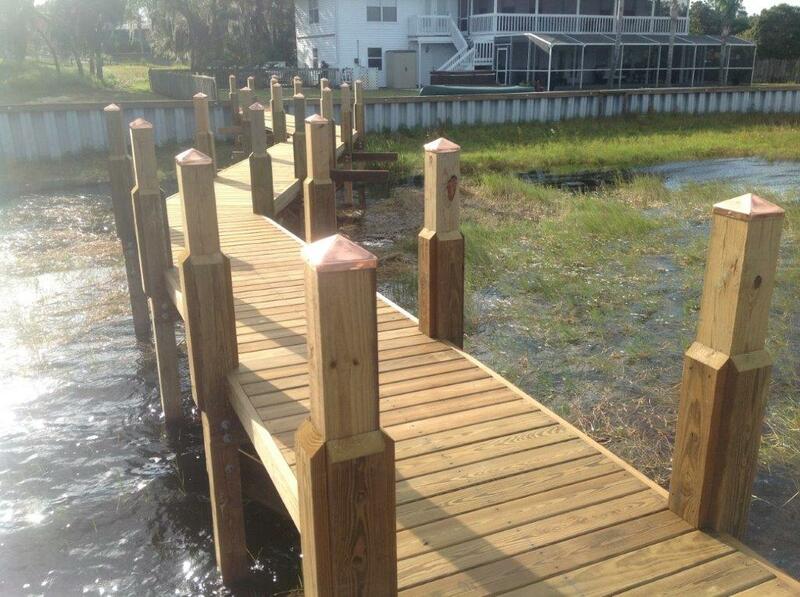 Fender Marine Construction designed the dock with its marine construction engineers and pulled the environmental and building permits utilizing Fender Marine’s Certified Florida Marine Contractor’s License. 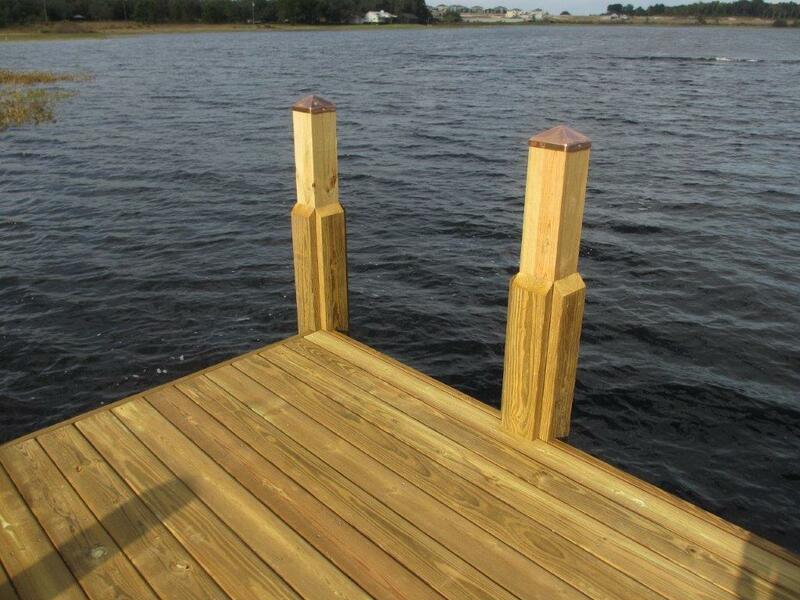 The materials for this boat dock included 6”x6” pressure treated Southern Yellow Pine pile, 2”x10” #2 pressure treated Southern Yellow Pine beams, 2”x8” #2 pressure treated Southern Yellow Pine joist at 24” on center, 2”x6” eased edge pressure treated Southern Yellow Pine decking treated with a paraffin based water repellent and topped with our signature blocks and custom made copper pile caps. The permits were closed out and we have another happy customer for our marine construction work.